Back on Market. 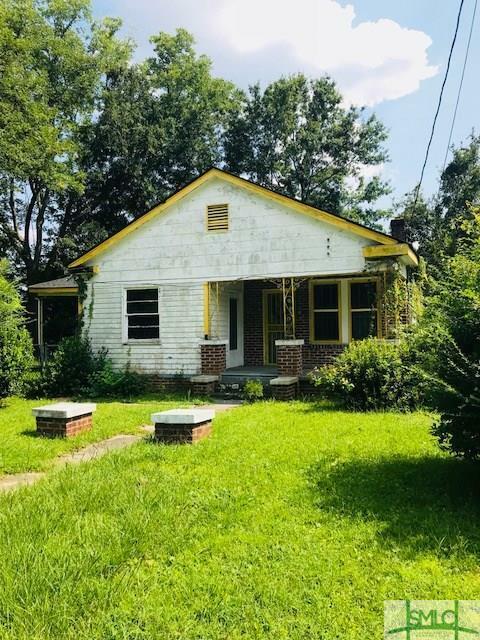 Solid Brick house in need of TLC. House sits on a 100X120 Lot. Solid neighborhood. Newer homes on the street.